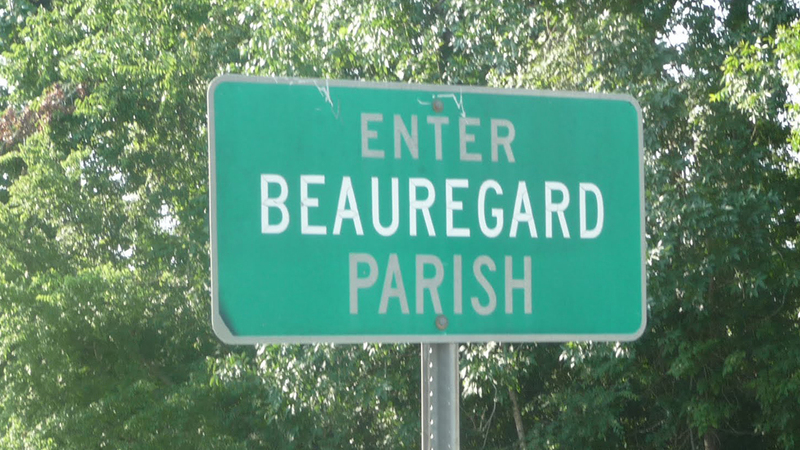 As of the 2010 census, the population of Beauregard Parish was 35,654. The parish seat is DeRidder. The parish was formed on January 1, 1913. Beauregard Parish comprises the DeRidder, LA Micropolitan Statistical Area. The governing body is the police jury system.